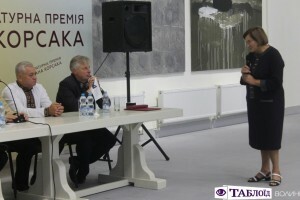 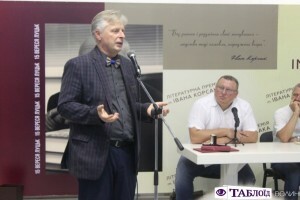 The first Literary Prize named after the prominent Ukrainian writer, journalist, honorary citizen of Lutsk, Ivan Korsak, was handed over to Petro Kralyuk for the book of the historical prose Synopsis. 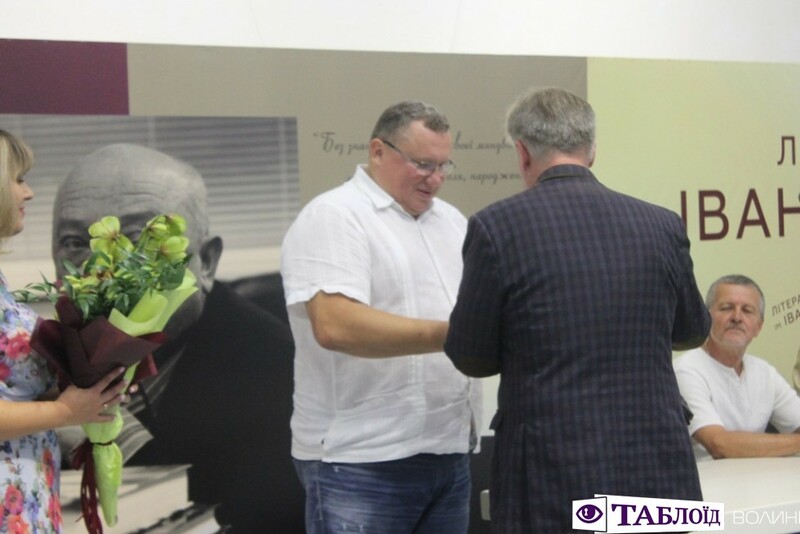 Symbolic is, that the award was handed over on Ivan Korsak’s and his son’s, Viktor Korsak’s, who is the founder of the Prize, birthday. 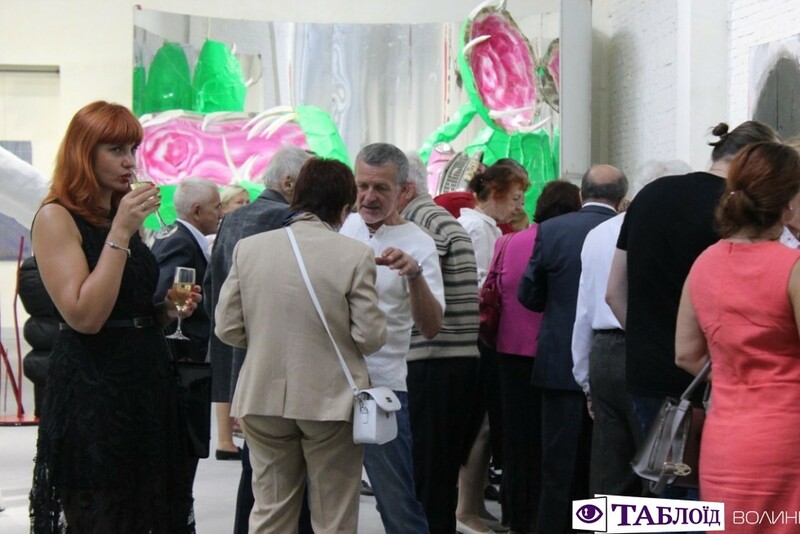 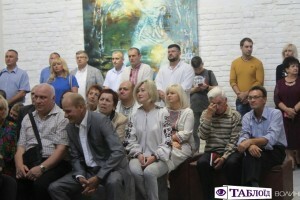 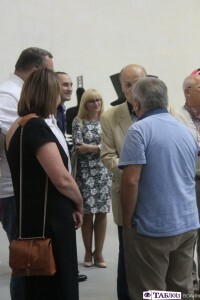 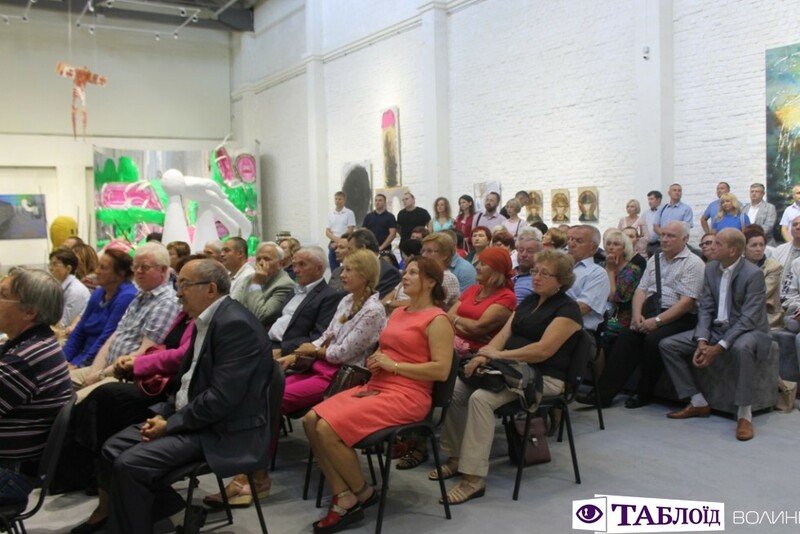 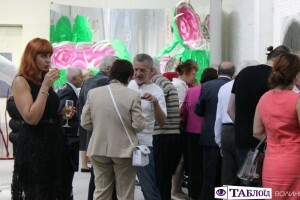 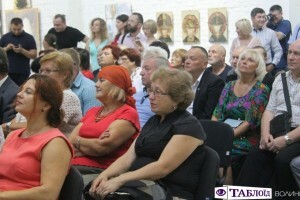 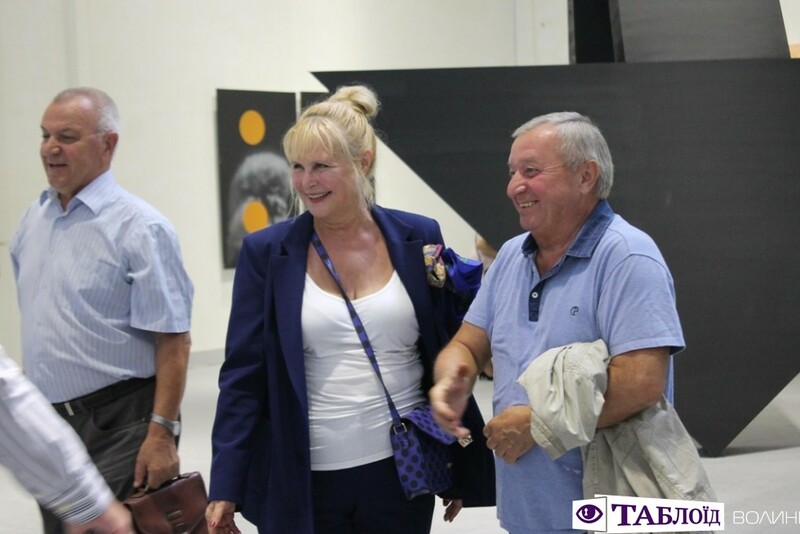 The solemn awarding ceremony took place at the recently opened the Korsaks’ Museum of Contemporary Ukrainian Art on September 15. 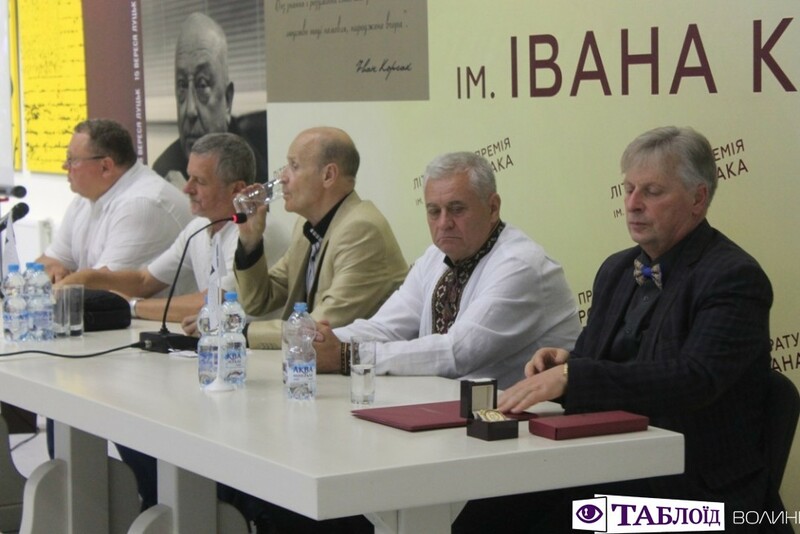 The literary prize of the year 2018 was initiated by the writer’s family together with the publishing house Yaroslaviv Val; the presentation will be held on of September 15 annually to the birthday of Ivan Korsak. 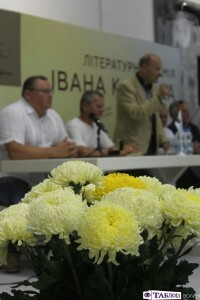 According to the provisions of the Literary Prize named after Ivan Korsak, the work submitted for participation in the Prize must necessarily be devoted to the history of Ukraine, written in Ukrainian on a high artistic level and to have a great reader’s publicity. It is worth noting that the laureate receives a diploma, a medal, as well as a monetary reward in the amount of 50 000 UAH. Initially, Ivan Korsak’s son, the founder of the prize, Viktor Korsak, took the floor, thanking all those present for coming to the presentation and for not forgetting his father. 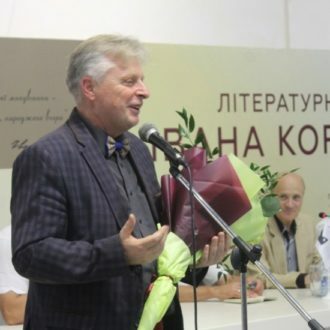 “Thank you for your interest in literature and historical novel. 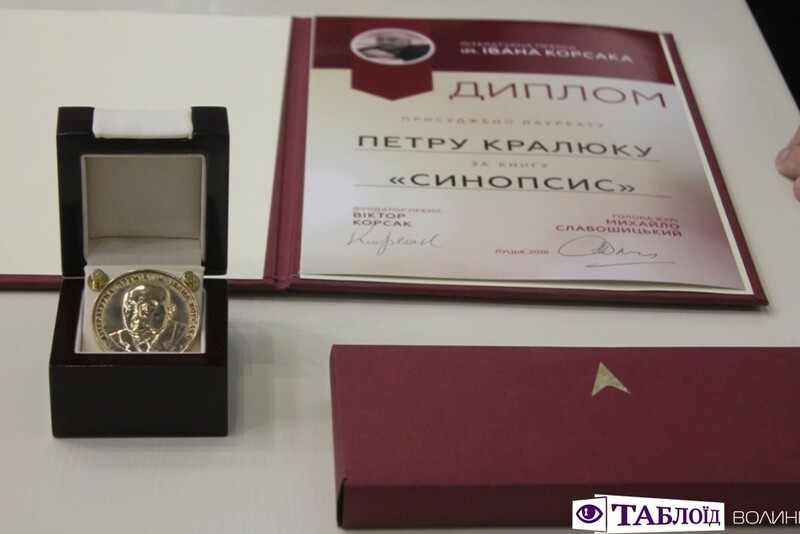 When I read the provisions on the Shevchenko Prize, it says: a prize in literature and art. 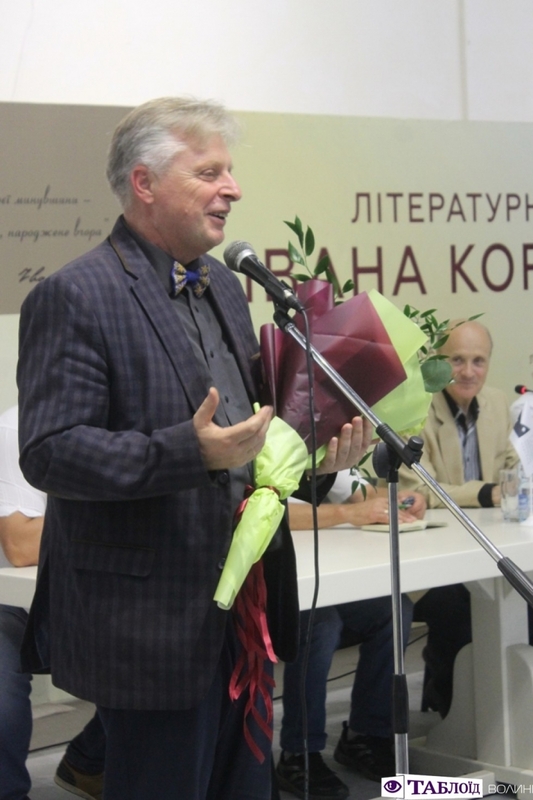 It is strange to me, because literature is the art that performs its functions, in particular, cognitive, aesthetic, and brings inspiration. It is the historical novel that performs functions beyond the standard: the rooting of a nation, an understanding of the genesis of the development of the nation. This direction provides additional resource for every citizen of Ukraine. 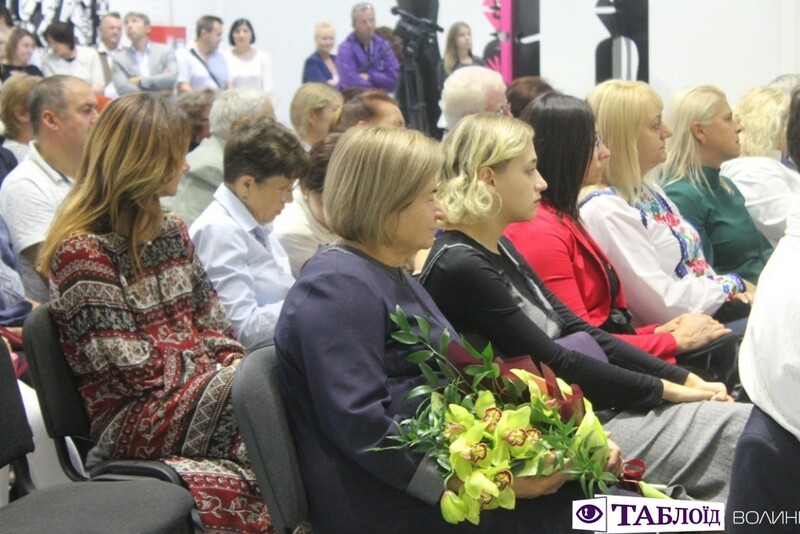 Taking this into consideration, we have organized the prize in the aspect of honoring the father and in the aspect that this direction needs to be developed. 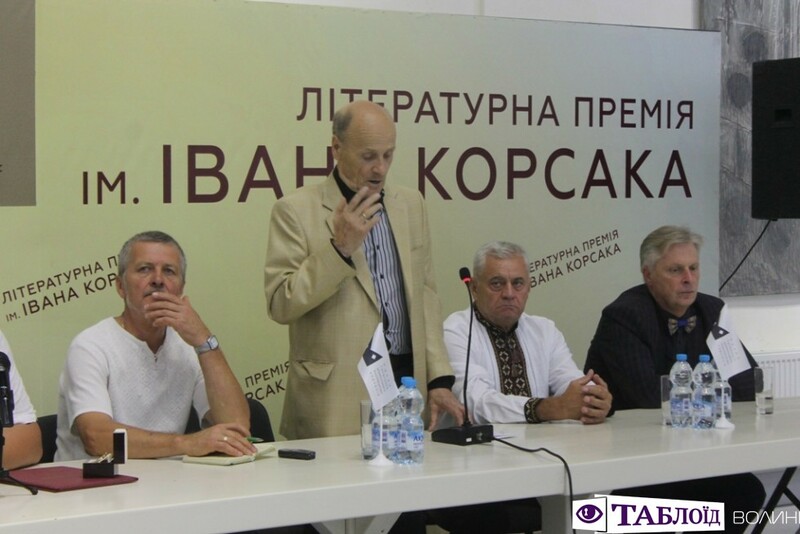 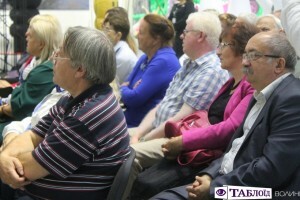 Therefore, today we will welcome the first laureate”, ─ Viktor Korsak noted. 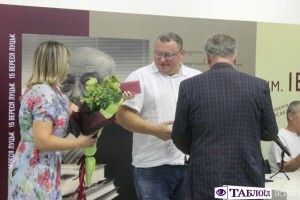 After this, there was time to hand over the prize to the first winner, and as the head of the jury, the director of the publishing house Yaroslaviv Val Mykhailo Slaboshpytskyi explained, there wasn’t any intention to intrigue, out of the fact that this prize is special. In particular, the members of the jury focused on the activities of the Nobel Committee, which, while respecting the ambitions of all nominees for the prize, does not disclose names, so as not to injure them, therefore, only the name of the laureate is announced. 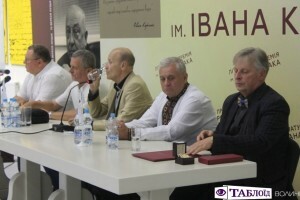 According to him, 12 candidates were submitted, 8 of which were rejected by the jury due to the lack of format or because of the low literary level. So, after the unanimous vote of the jury members, the first Literary Prize named after Ivan Korsak was received by Petro Kraluk for the book of historical prose Synopsis. Viktor Korsak presented the prize to the laureate. 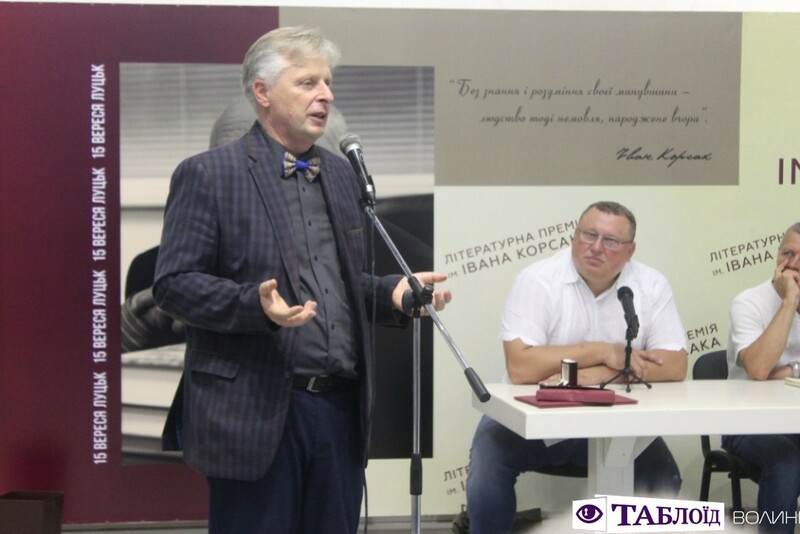 Petro Kralyuk stressed that he was extremely pleased to be the first winner of the Ivan Korsak Literary Prize because he appreciates his work, and he would like to write a lot of things about which he wrote. “We competed in our own way with Ivan Korsak, we often applied to the same subjects, and somewhere he was ahead of me, somewhere I was ahead of him. 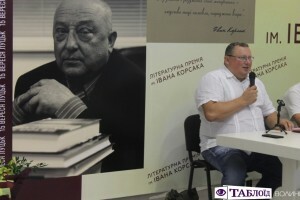 I repeatedly said to him: ‘You know, Ivan, you make my work easier, because I wanted to write the work on Michal Tchaikovskyi, and then you wrote the novel Otaman Chaika, I wanted to write about Yuriy Nemyrych, and you wrote the novel The Nemyrych’s Key” Petro Krakyuk noticed.